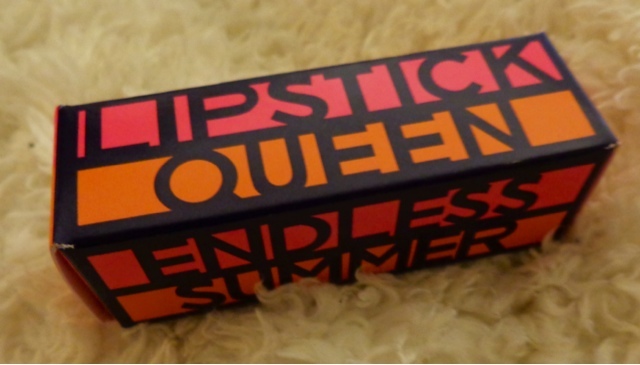 Lipstick Queen's latest launch of lipsticks are based on the 6O's surfer film " Endless Summer ". 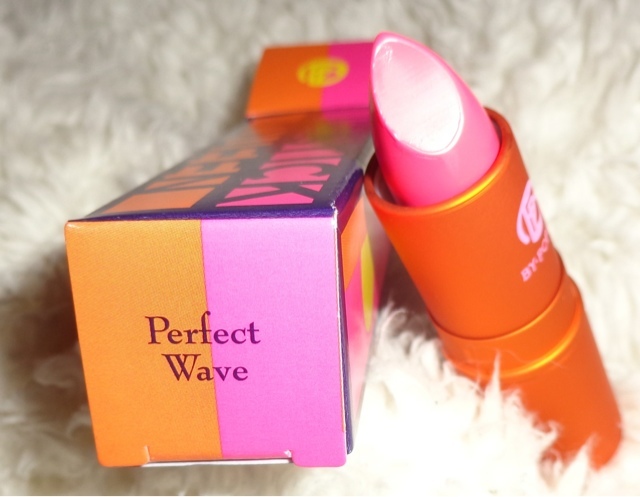 (Opens a new tab for Love Film) I picked up the shade ' Perfect Wave'. A beautifully nourishing feel on the lips, I actually feel like I'm wearing an amazing lip balm when I've got this on rather than a lipstick - in a GOOD way! It's a pop of bright pink which can be made more intense with a few layers. It has a glossy sheer look but is not sticky in anyway! I will definitely being wearing this a whole heap this summer! 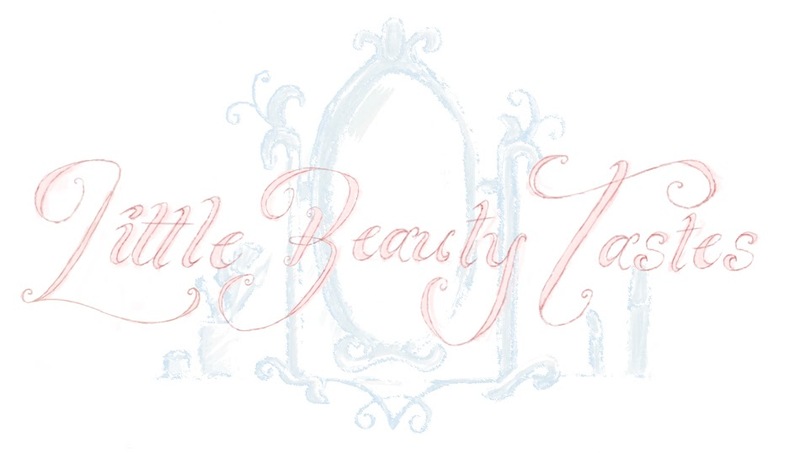 *Soft, nourishing and ultra-glossy formulation. *Smooth, non-sticky texture that glides onto lips yet with enough opacity for color to truly pop! Nail on the head with the descriptions! I've got my eye on the other two gorgeous colours!